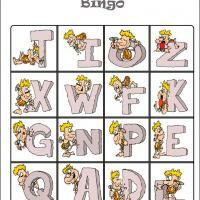 This is the third card from the 10 dino adventure bingo cards in our collection. 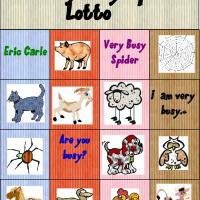 Let your kids invite their friends over and have a fun bingo day. 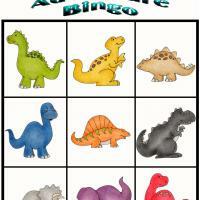 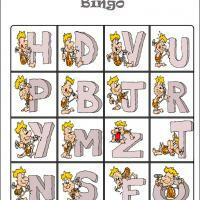 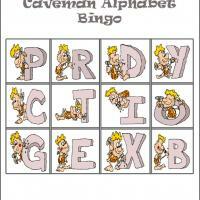 Print all the dino adventure bingo cards and print the spinner as well.